It’s legal on Dartmoor and across most of Scotland, but illegal elsewhere in England and Wales. What are we talking about you may ask… lighting fires? Smoking? Driving with one hand whilst eating an apple? Now the Welsh Government has announced that it will be holding a consultation exercise on land access – and could legalise wild camping soon. Snowdonia National Park seem against the idea. They say go to an authorised and licensed campsite, or secure landowners’ permission first if you want to pitch up in the countryside. We have to say, we don’t agree. 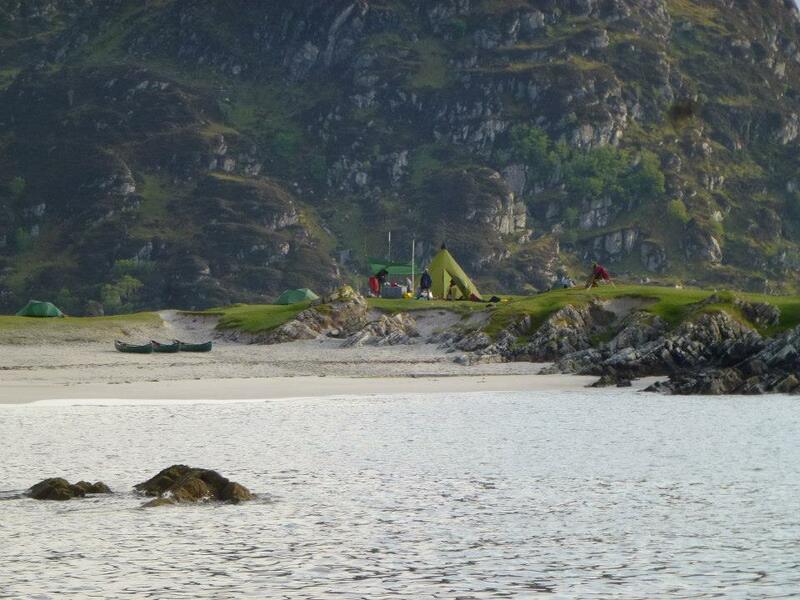 Wild camping is wonderful. Camping is about getting back to nature and enjoying the sense that you (and your friends and family) are out there, alone with the elements. It’s a simple uncomplicated pleasure which you don’t always get in campsites which can be controlled, regimented and over-populated environments. Generally the public now have a right to roam. So, why can’t they have a right to rest, camp out and lie back and enjoy the stars at night? Some argue that our wild environments need all the protection they can get. They say that legalising wild camping will only lead to some people misbehaving. Campers not clearing up after themselves and showing a lack of respect for the natural environment is a concern. 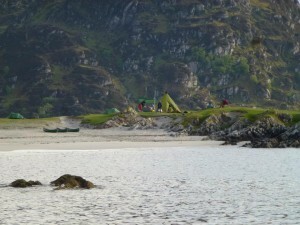 We know that in 2011 the Loch Lomond and The Trossachs National Park banned wild camping on its eastern banks between Drymen and Rowardennan, after problems with litter and vandalism. Even so, the actions of a small minority should not mean the majority should be denied the right to sleep out. And we genuinely believe the best way to protect the natural world is not to limit access. It’s about getting more people to enjoy, understand and respect the outdoors. This will only happen if wider sections of the community are attracted to the benefits of the outdoors. 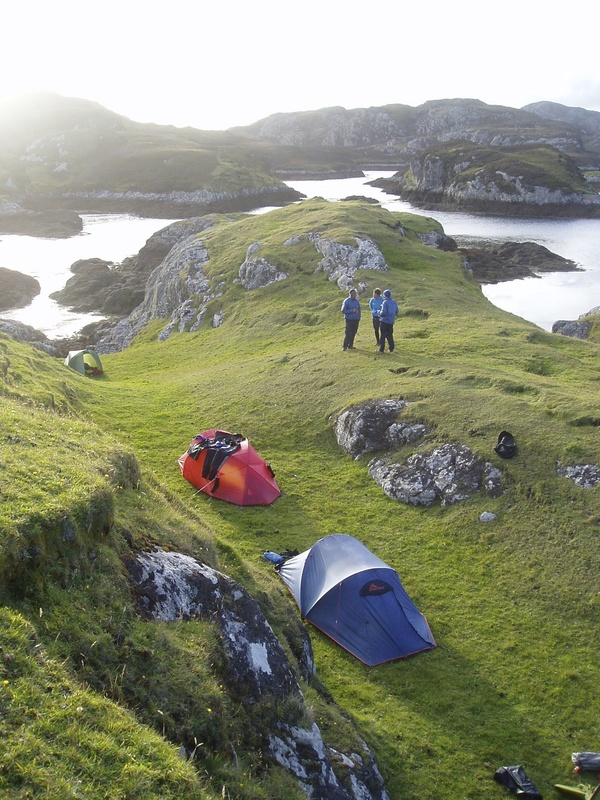 Legalising wild camping will send a clear message that our natural environment is there for everybody to enjoy. If wild camping is legalised the number of people sleeping out will be relatively small compared to the numbers of hikers and walkers out there during the day. The chances of creating additional damage (or work for landowners) is therefore pretty small. Now there’s an e-petition, set up by Neil Robinson, a climber and wild camping enthusiast from London, to ensure that wild camping is legalised on open land in National Parks in England and Wales.